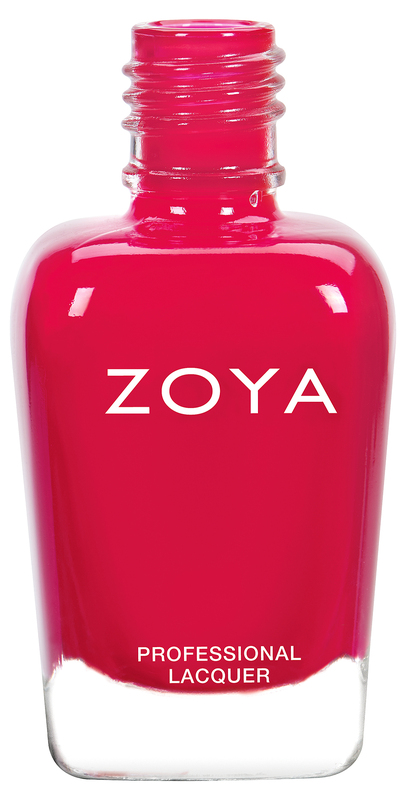 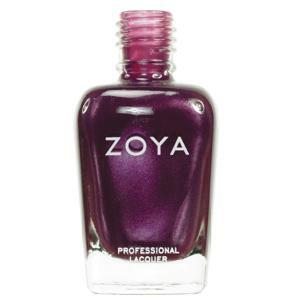 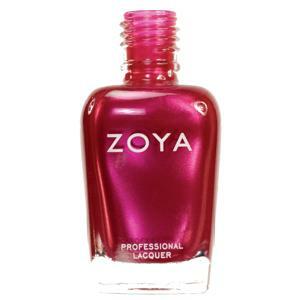 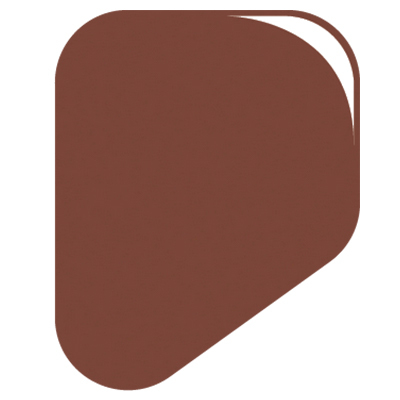 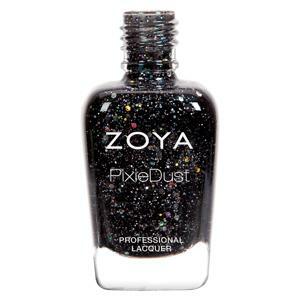 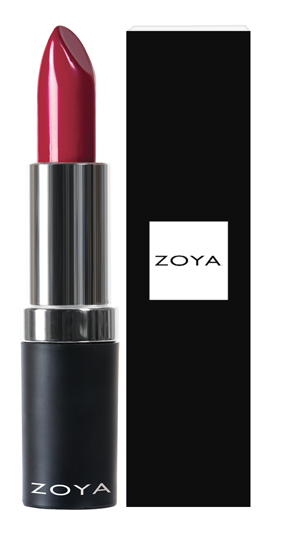 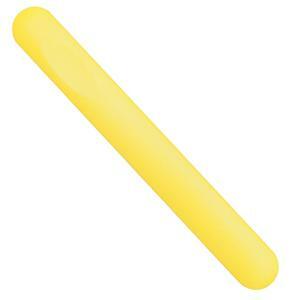 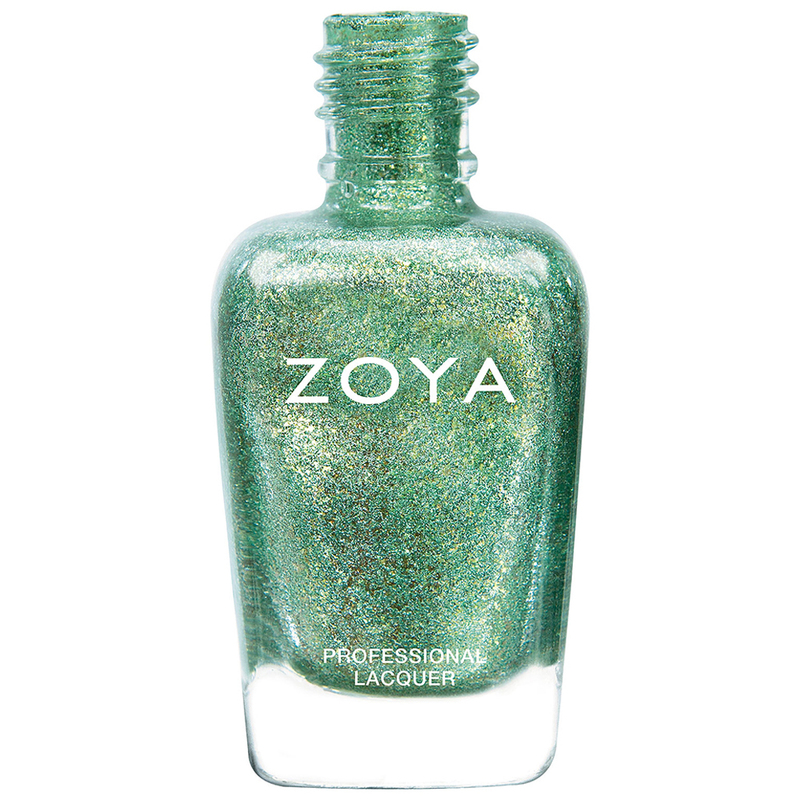 This famous product was one of the biggest selling nail treatments on the TV shopping channel. 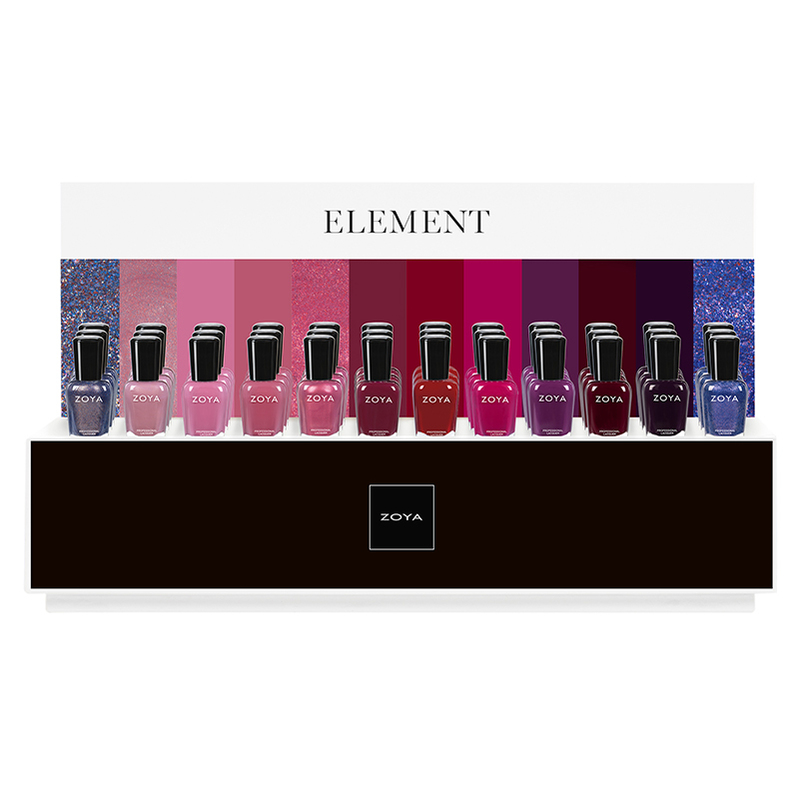 You choose the product to suit the condition of your nails. Unlike nail hardeners Nail Food will strengthen and hydrate your nails. 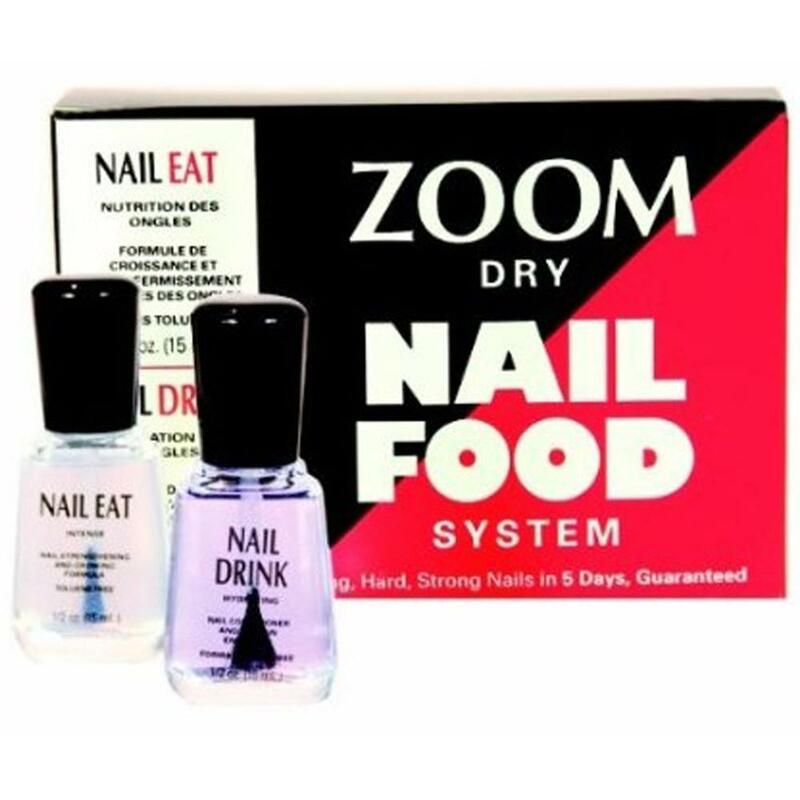 Nail Food Pack contains - 1 Nail Eat and 1 Nail Drink.